Huckabee said the media went out of its way to downplay the “invasion” of illegal immigrants at the southern border and lacks the “integrity” to admit they were wrong. “They have no honesty, they have no integrity to be able to say that what they said was wrong. They were adamant in saying there is no invasion,” Huckabee declared. 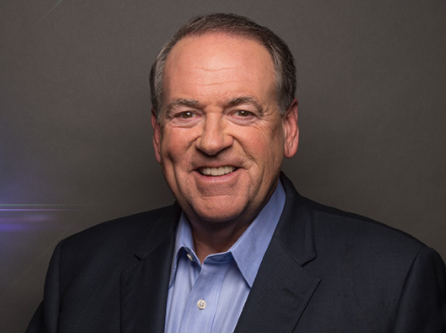 Huckabee asked how many media personalities lock their front doors and said none of them have sponsored a struggling migrant or offered to help pay their expenses. Huckabee insisted on a middle ground approach to immigration, but said an open borders policy is out of the question and would pose a serious risk to American citizens. “I think there’s a way to balance this. It doesn’t have to be either-or. It should be both. Take care of people who are truly seeking asylum who are in danger. That’s what we do as a country and we’re a good country,” he said.